JERSEY CITY – The Mayors of New Jersey’s two largest cities, Jersey City Mayor Steven M. Fulop and Newark Mayor Ras J. Baraka, joined today with New Jersey Citizen Action in calling on the Consumer Financial Protection Bureau (CFPB) to strengthen its proposed rule aimed at reining in abusive high-cost payday loans. Currently, the proposed rule contains loopholes that would permit predatory payday lenders to trap consumers in need of immediate financial assistance into cycles of endless debt. New Jersey prohibits high interest rate payday loans through state law. Despite this prohibition, however, the payday loan industry continues to prey on New Jersey borrowers via the internet. 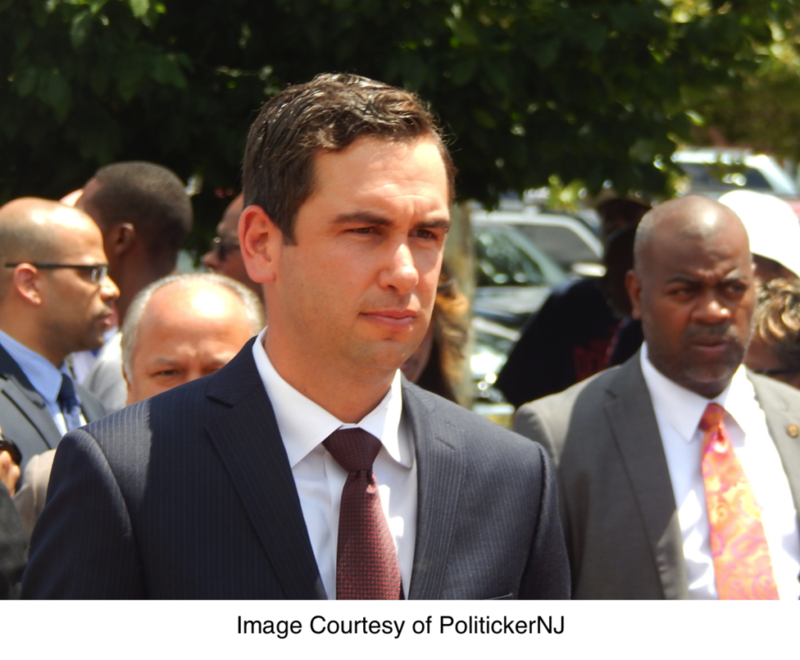 New Jersey Citizen Action, along with Mayors Fulop and Baraka, are concerned that this debt trap industry will use the weak CFPB rule to try to overturn New Jersey’s strong law. In letters sent to the CFPD, both Newark And Jersey City ask the agency to close all loopholes and issue a final payday loan rule that will require an ability-to-repay assessment for all payday loans and that they explicitly declare any violation of state usury and other consumer protection laws an unfair, deceptive, and abusive act or practice (UDAAP). Due to New Jersey’s strong interest rate cap, people in New Jersey are protected from the harms of the typical 300% APR payday and car title loans. While New Jersey has clearly taken the stand that a strong, enforceable rate cap is sound public policy and the best way to end the payday loan debt trap, New Jersey Citizen Action and Mayors Fulop and Baraka are asking that CFPB’s final rule build on, rather than undermine, New Jersey’s strong state protections and strengthen the local ability to enforce state laws against lenders making illegal, deceptive and abusive loans. In addition to the two mayors, the City Council of Jersey City, Township Committee of Maplewood and the Freeholders of both Hudson an Essex County have all sent letters also requesting strengthening of the proposed federal rule.